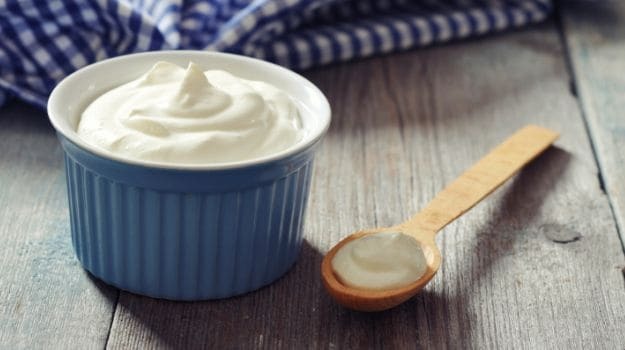 Yogurt's everywhere - it's saved itself a permanent seat in every refrigerator, it's found next to spicy Indian food, it's used as a marinade and can also be found in body creams. Natural yogurt is as it was meant to be, without sugar, fruit or flavour. It's got a snow white colour, a smooth creamy texture and is a true health-food superstar. It comes in many different varieties: low-fat, non-fat, fruit flavoured, greek or strained and whole milk yogurt. What's interesting is that its probiotic properties make it the only dairy product a lactose intolerant person can consume. 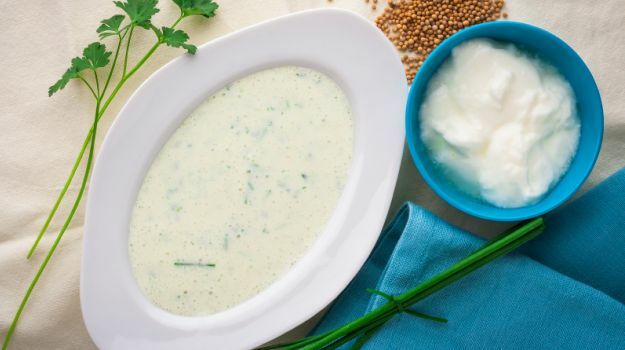 While it's one of the most popular health foods in the world, it differs in consistency and flavor in some countries - European curd is extremely smooth, creamy and almost custard-like while Indian yogurt also known as dahi is slightly tangy and water heavy. Skyr, the traditional yogurt of Iceland made from skimmed milk is fat free and more like cheese than yogurt. It's a well-known fact that yogurt helps us stay slimmer, sexier and healthier. Then why is it that we tuck it away, label it as boring and fail to give it its fair due? Why is it that we shy from working with this glorious ingredient? You can have it with fresh fruits, almonds and raisins for breakfast, blend it with fresh green herbs, dab it on crispy skinned potatoes or use it to cook succulent pieces of marinated mutton. Its versatility is its true virtue! 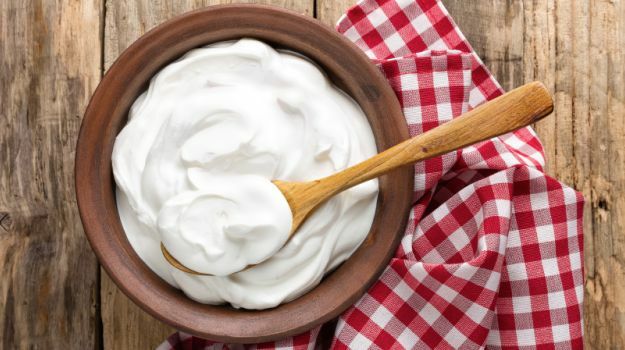 Contrary to what the name suggests, Greek yogurt isn't actually from Greece. It's just a more exotic and tasty way of enjoying plain yogurt. 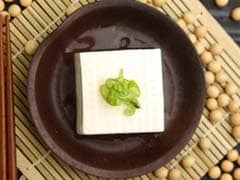 Straining yogurt of all its water makes it creamy and in-turn a fantastic key ingredient in smoothies and summer dips. 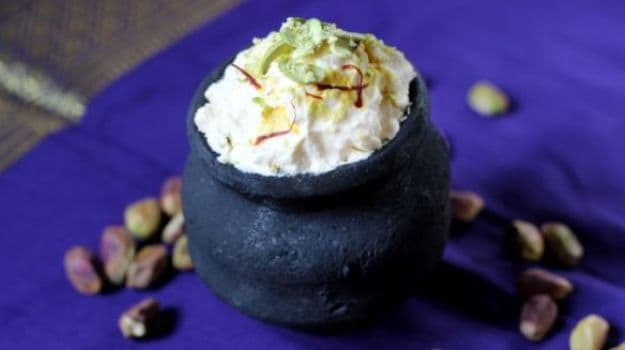 A creamy yogurt based dip with the crunchiness of onions and peanuts. 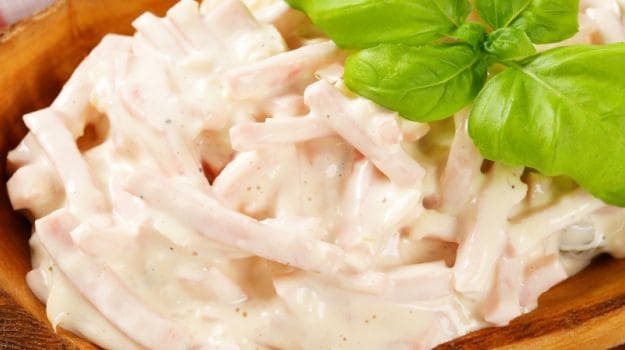 This dip recipe is simple and fast and can be used with starters or as a salad dressing. These unconventional kebabs use hung curd as base along with cottage cheese or paneer, raisins, oats, almonds and pepper. They're crispy outside and soft and creamy inside. We promise you'll be a salad convert after trying this! 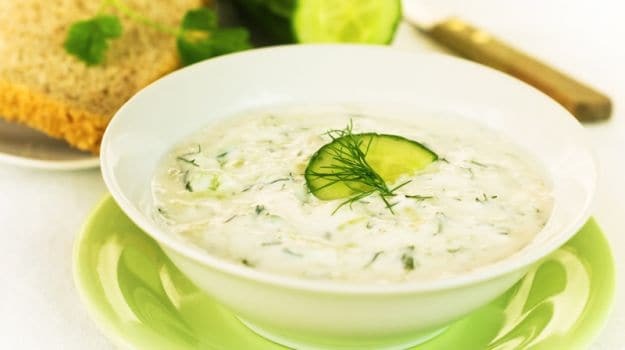 Throw in some boiled potatoes, whipped yogurt and fried mustard and cumin seeds to get a beautiful bowl of creamy salad that both the young and the old will devour. 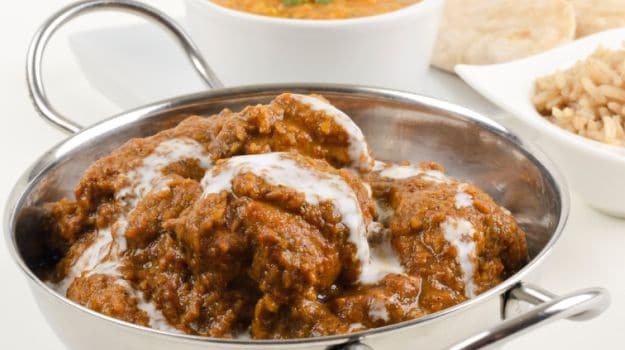 Beautiful pieces of lamb are cooked in ghee and yogurt till tender and topped off with dry mint leaves, making this recipe a real winner. This hearty Kashmiri dish fills your house with an aroma you won't be able to forget. This is a true foodies delight for its sweet, beautiful texture. It's a soothing and gorgeous mix of yogurt, cream, milk, saffron and cardamom. You can make it sweet or you can make it salty, either way it's a true Punjabi delicacy. 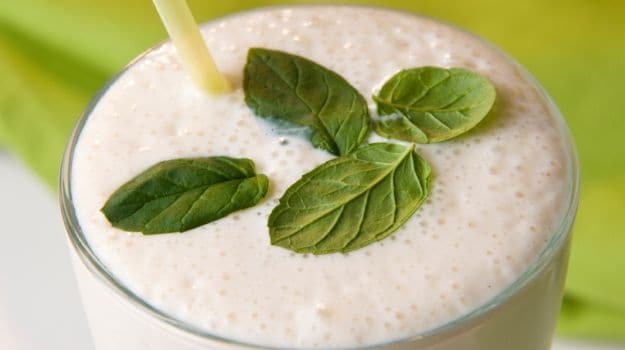 Thick or runny, a tall glass of lassi will blend seamlessly before or after any meal. This might sound extremely simple but we promise you it packs a punch. All you need to do is whip us some Greek yogurt and mix it up with onions, tomatoes, red chilli, kastoori methi and curry leaves. This refreshing dessert will pep you up! 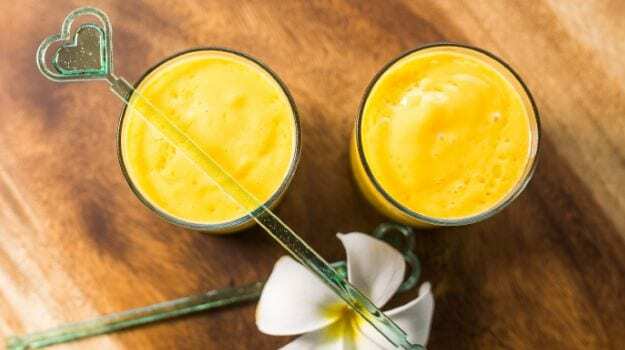 With whipped yogurt, jaggery and mango puree, is there anything else you really need? CommentsCurd goes with anything, even bitter gourd and this recipe is a true testament to the fact. Salt-coated karelas are dipped in yogurt, red chilli, cumin seeds and fried to perfection.